Asheesh Birla, Ripple’s senior vice president of product, recently discussed in an Ask Me Anything session the issues concerning its xRapid product. This product offers users demand liquidity and increased payment processing of cross-border transactions, Oracle Times reported. However, Western Union recently said that Ripple’s new product is too expensive for the company. Birla address this issue by explaining why this is Western Union’s stance. “The thing with Western Union is they’re such a massive company that’s been around for longer than most payment companies out there. Really, for Western Union to take advantage of xRapid they would have to move all their volume over to something like xRapid because they already have fixed costs and optimized liquidity flows,” Birla elaborated. The Ripple vice president of product didn’t disclose when xRapid will be launching but he did say they’re hoping they can roll it out by the end of the year. A precise date has yet to be given, however. 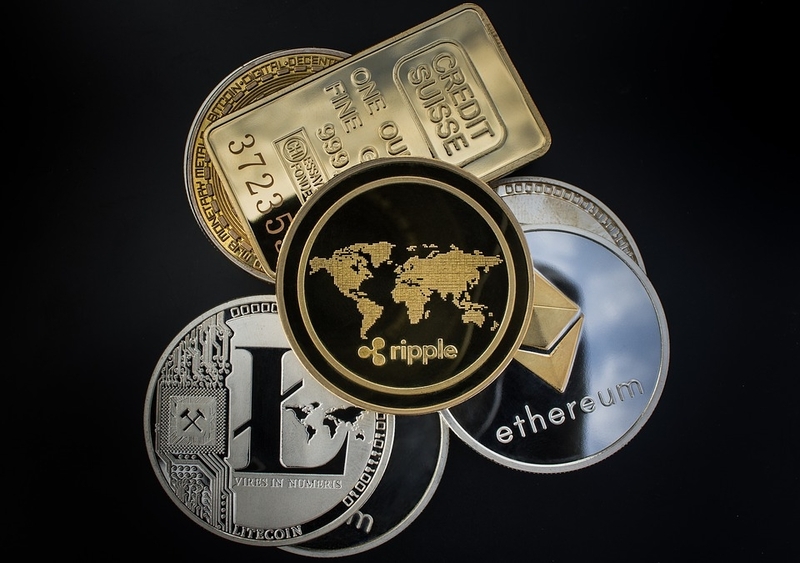 Also, while xRapid is currently in the works, Ripple’s chief technology officer, David Schwartz, said that their attention is mostly focused on making more companies use xRapid and XRP. There are other issues plaguing the company as well, with the biggest one trying to convince the Securities Exchange Commission (SEC) that XRP is not a security. “I think it’s really clear that XRP is not a security. XRP exists independently of Ripple, and it would operate even if Ripple Labs failed. I don’t think that our ownership of XRP gives us control. Saudi Arabia owns a lot of oil; that doesn’t give them control of oil,” Ripple CEO Brad Garlinghouse previously said. The chairman of the the U.S. Securities and Exchange Commission, Jay Clayton, said in a CNBC interview that barring Bitcoin and Ethereum, most tokens he sees today are considered securities. Whether or not Ripple’s XRP is part of this categorization remains to be seen as the SEC is still trying to draft regulations that will govern the crypto industry.